While around the world people are remembering James Gandolfini, we too are remembering him, but not just as an acclaimed actor, but as a well built man who was comfortable in his own skin. Having featured previously in our best dressed lists, today we are going to explore his style changes over the years and the key style notes we can take away from his legacy. 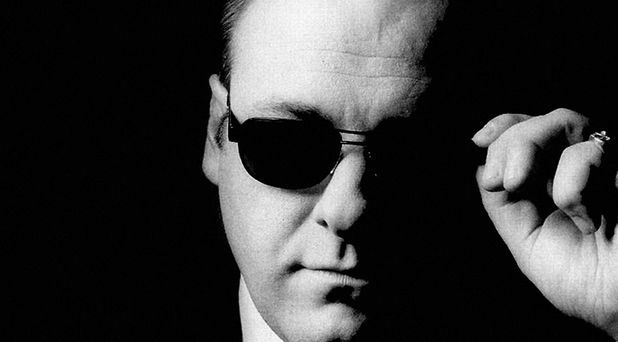 While the characters he chose to play tended to be quite brusque at times, Gandolfini himself, was known for being a gentle man who played his cards close to his chest. In interviews he was self-effacing and somewhat baffled by the fame which surrounded him. Despite finding it strange, he continued to enjoy a long and rich acting career. 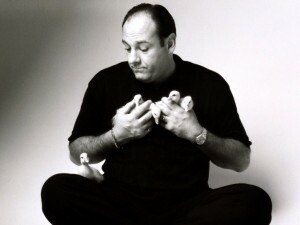 However, whether he liked it or not, Gandolfini will always be known by his most infinite role as Tony Soprano. 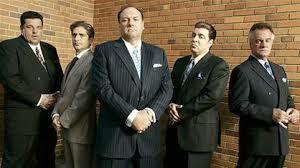 A role he seemed to be born to play, Gandolfini was soon associated as the mobster with style. An unashamedly large built man who can look great in a well-fitted suit or a simple polo shirt, he incorporated the right clothes for his build based on a perfect fit. During his time as Tony Sopronao, his style revolved around sharp, peak-lapel suits and French cuffs appropriate for mob boss sit-down formality but via voluminous colour-blocked Nat Nast bowling shirts, patterned polos, wife-beater undershirts. For a less intimating but still all together mobster- inspired style, why not try rocking a pinstripe suit next time the occasion demands? Or if this isn’t for you, why not try a pair of braces over your formal shirt? This style was embraced during the 1920’s but is currently experiencing a revival thanks to the Great Gatsby fever. In his personal life Gandolfini embraced his frame and wore a look of comfortable simplicity. By sticking to classic cuts and colours, he ensured his style was timeless and appropriate for any occasion, which becomes especially significant when any picture of you could go global at any moment thanks to the relentless paparazzi. 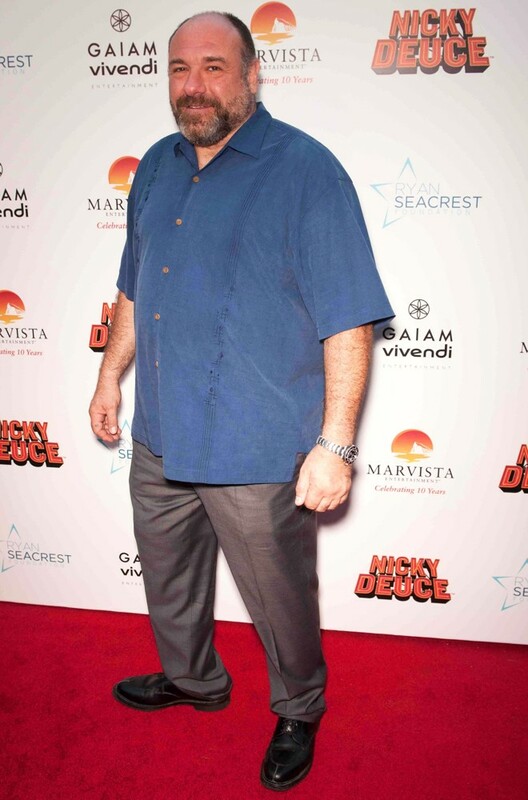 When it came to the red carpet, Gandolfini chose to wear items which were tailored to his frame. He utilized the versatility of classic cuts and patterns, and by knowing which looks suited him he was able to build a collection of outfits which landed him as a style icon for big and tall men everywhere. He was often seen wearing casual button down shirts paired with chinos or jeans, a look which he wore with confidence. A gentle giant who put bowling shirts back on the map and a brilliant enigmatic actor, he will be missed . ← The Man-drobe: Building the Ultimate Closet.